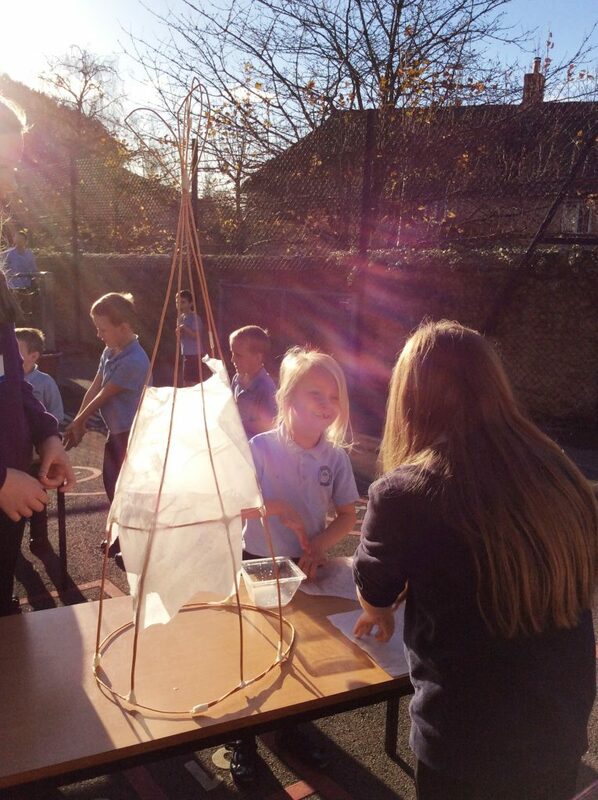 By Mrs Beecham in News on 28th November 2017 . 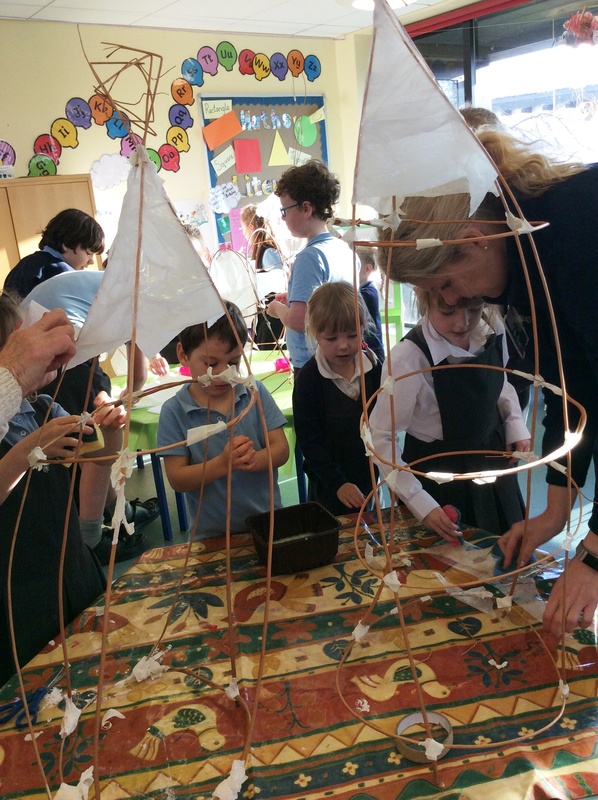 On Friday 24th November we were joined by community artist Mickey Bonome to make lanterns for the illuminated procession taking place at this year’s Bridport Christmas Cheer. 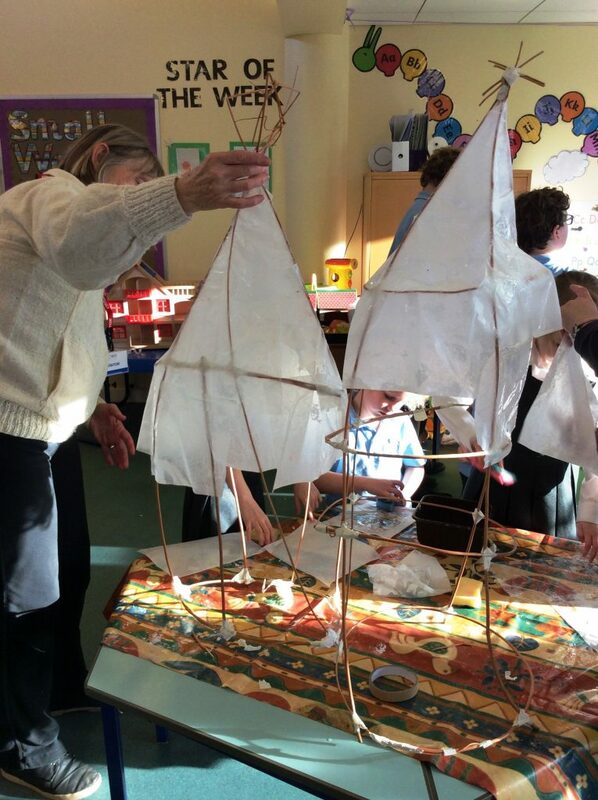 Mickey and her group of volunteers joined parent helpers, teachers and children (working in mixed-age house groups) to construct frameworks from bamboo before covering these with special lantern tissue paper. 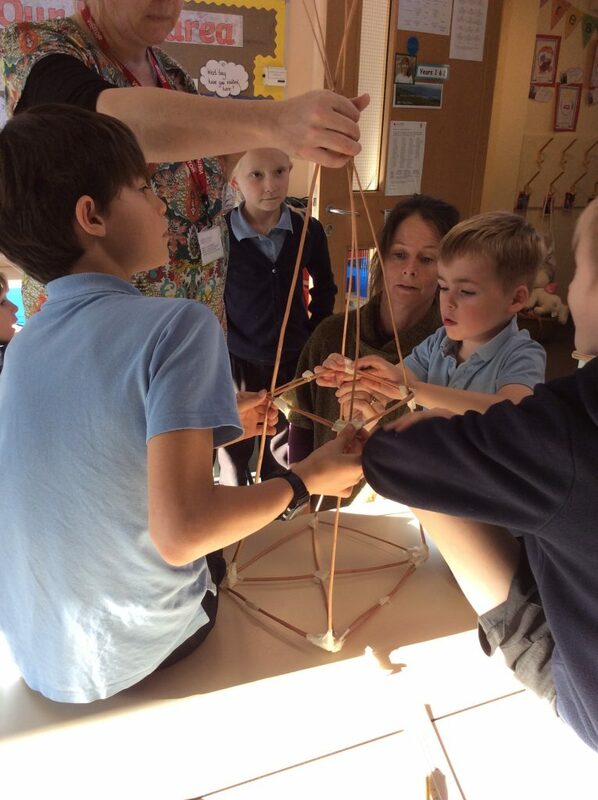 The children were a real credit to us with Mickey and her team all impressed by their creativity and teamwork. Hopefully a good number of you will be able to attend the parade on 6th December when the lanterns will be lit up and paraded through the town.